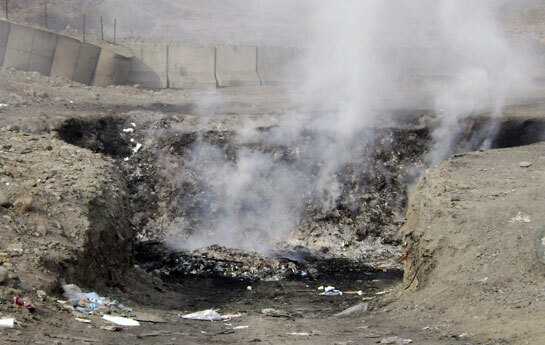 An expert committee of the National Academies of Sciences, Engineering, and Medicine released a report in February 2017 critical of the Department of Veterans Affairs and its VA Burn Pit Registry and the questionnaire used to extract information from registry participants. • when individuals did not complete the questionnaire, the VA had no method for encouraging those individuals to finish and submit their responses. NAS found that many questions had nonresponse rates of greater than 15%, and there was a lack of consistency among the types of questions that had high nonresponse rates. The NAS committee also faulted the VA for a very small percentage (less than 2.5%) of respondents who indicated an interest in the optional exam for the conditions or illnesses they described in the questionnaire. The VA could not explain the low percentage, and did not actively engage the respondents on the need for an exam. The committee also said the registry limitations mean that any analysis is not generalizable because it only describes the conditions reported by those participating in the registry. So the registry is not useful in determining cause or estimating prevalence among the total eligible population of service members or veterans. • VA should make it easier for registry participants to schedule and get a health examination by actively targeting respondents who indicate interest. 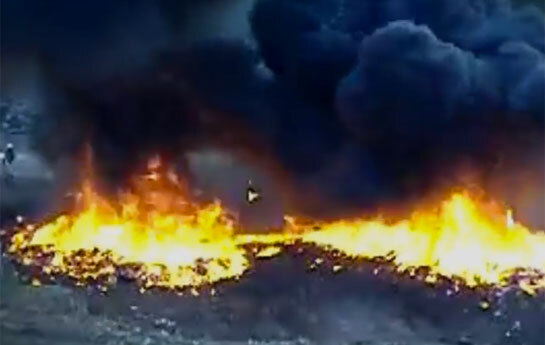 The VA was directed by Congress in 2013 to implement within a 12-month period an environmental health registry for “individuals who may have been exposed to toxic chemicals and fumes caused by open burn pits.” The goal of the registry was to capture information from military personnel who served in the Southwest Asia theater of operations beginning with Gulf War I in 1990 through 2016. The VA was also directed to include data from other VA and Department of Defense databases to lessen the responsibility on registry participants. 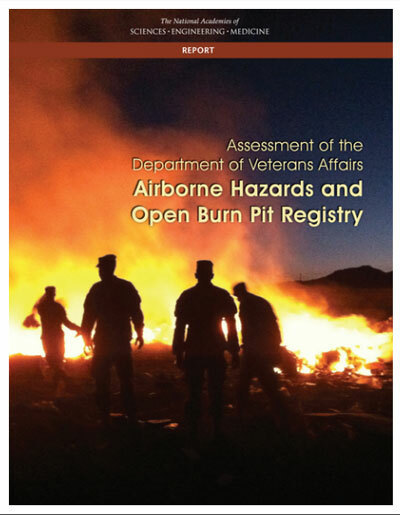 You can access the VA Burn Pit Registry here.